Leeteuk’s ability to guide a show is beyond any doubt. 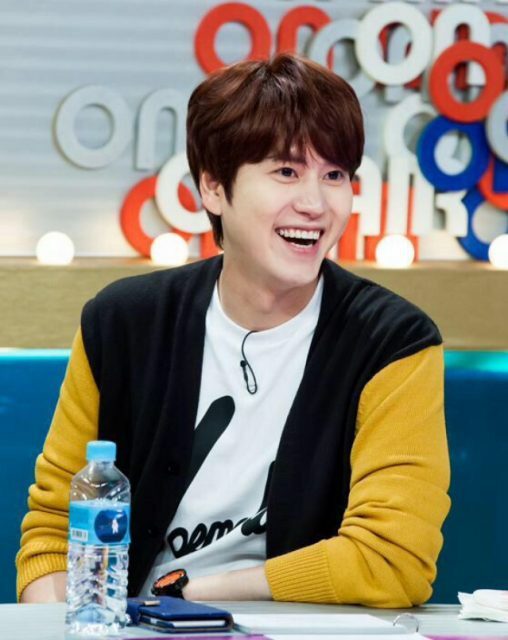 His MC skill was honed when he became a regular guest on SBS ‘Strong Heart’ and guided the Boom Academy sessions with Eunhyuk and Shindong. The leader of Super Junior has also MC-ed MBC’s ‘Star King’, MBC ‘Love Chaser’, MBC ‘Enjoy Today’, KBS ‘Hello Baby’, Mnet ‘I Can See Your Voice’ and several times as a big festival MC such as Gayo Daejun. Many artists have admitted that they are inspired by his talent in guiding an event. Recently, he was able to replace BoA as a temporary MC in Mnet ‘Produce 101 Season 2’. EXID Hani’s name began to soar in the entertainment world after joining MBC’s ‘Weekly Idol’ as MC alongside Kim Heechul, Jung Hyung Don and Defconn. Thanks to her cute, unabashed and famous laugh, the audience loved her and were happy to see her on screen. In addition, the former girlfriend of JYJ’s Junsu has been an MC on SBS ‘The Nation’s Big Three’, KBS2 ‘A Style For You’, Olive ‘Suddenly A Millionaire’, SBS ‘Inkigayo’, KBS Song Festival, and 2016 DMC Festival. In addition to singing and dancing, the famous Super Junior member known as ‘Evil Maknae’ is talented in saying scathing remarks. This talent can be seen on MBC ‘Radio Star’ where he received a lot of praise for being able to keep up with senior MC Kim Gu Ra, Kim Gook Jin and Yoon Jong Shin. 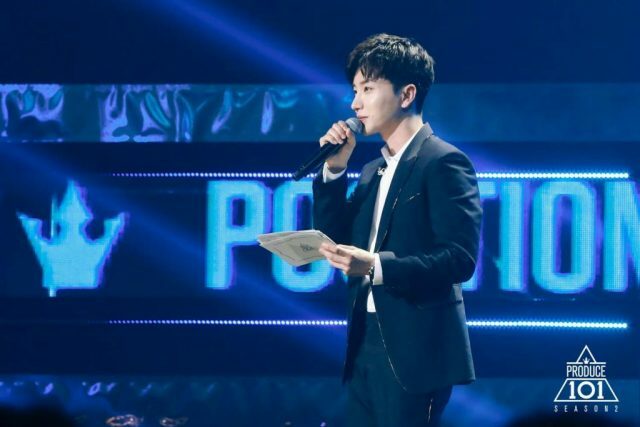 Kyuhyun’s unique way of MC-ing could already be seen when he hosted the variety show ‘Super Junior Foresight’ with other members. He also became MC on KBS ‘Mamma Mia’ and China-Korea Friendship Festival. Since May 25th, Kyuhyun must takes a break from the entertainment world to undergo his military service. The leader of the Red Velvet started her career as MC in KBS ‘Music Bank’ with Park Bo-gum. The pairing was very much favored by the audience because they looked very funny and cute together. Irene even got nominated as Best Newcomer at KBS Entertainment Awards. Then, Irene was appointed as the MC of OnStyle ‘Laundry Day’ and showed a fun performance once again. Irene’s performance as an MC is always awaited by her fans. Bigbang Seungri’s ability to be an MC is unquestioned. Even in Bigbang’s various variety shows, Seungri has always been trusted as the host of the show. He has also been the best speaker on SBS ‘Strong Heart’. 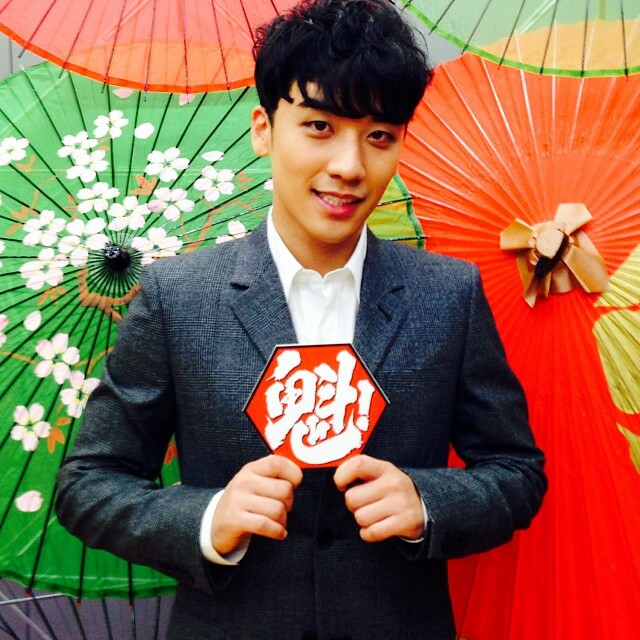 In the MC-ing world alone, Seungri successfully brought MBC show ‘Show! Music Core’ with Daesung and MBC ‘Enjoy Today’. He also became a special MC on Japanese TV show Fuji TV ‘Sakigake! Ongaku Banzuke Eight’, Fuji TV’s ‘Popular Woman’, Music On ‘CountDown TV’ hosted at The Men’s Bar Food and ‘Seungchan’s Complete Victory Declaration’ session.